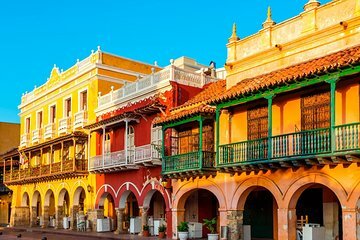 Save time and forget about the hassles of arranging transportation or tackling public transit with this Cartagena airport transfer. Upon arrival at the airport, meet your driver and travel comfortably and directly to your hotel. At the end of your trip, at the time best suited to your flight, your driver picks you up from your hotel and transfers you seamlessly back to the airport. Less hassle means more time to enjoy your trip.